Dinner with Doppelgangers is ready to go! Dinner with Doppelgangers: A True Story of Madness and Recovery by Colleen Wells is finally together and ready to send out to the printer! 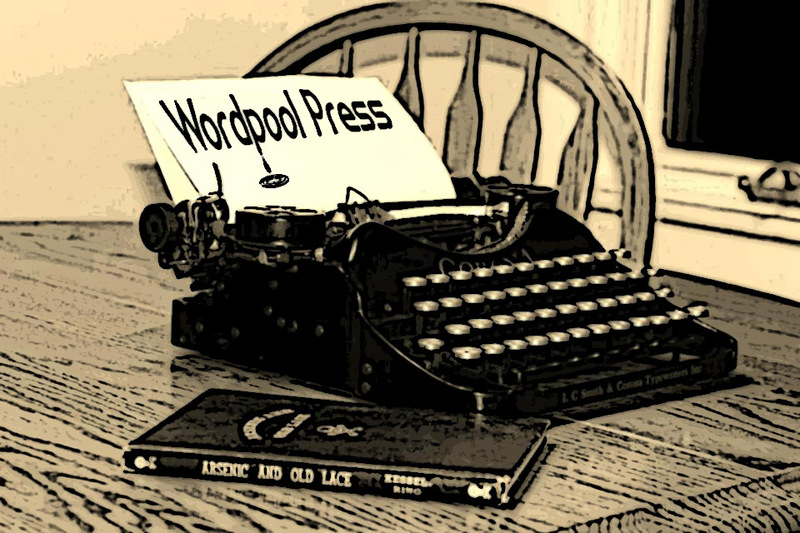 Wordpool Press will open its bookstore for pre-orders on March 14th! The book is set to release by April 11th. 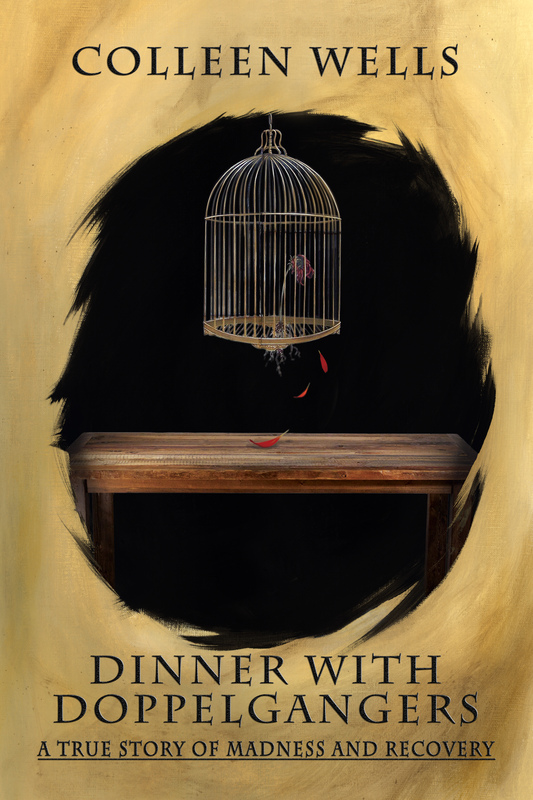 Dinner with Doppelgangers is now available for pre-order! Creative Wordsmithing will be released next week!